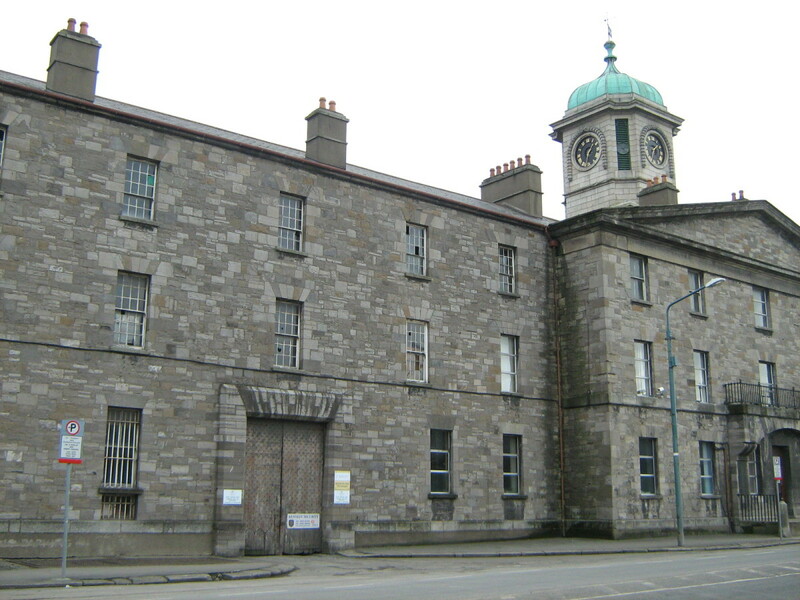 Margaret Aylward spent six months in the Grangegorman Prison in Dublin Ireland. She was the founder and Mother Superior of the Irish Sisters of the Holy Faith. The Irish Catholic nun was accused of kidnapping a small child. She was innocent of that charge but was convicted of Contempt of Court. She was born into a wealthy Catholic family in Waterford in 1810. She was one of ten children. Both her aunts and mother were also independently wealthy too. On leaving school, she became a volunteer teacher in a school for poor girls in Waterford. After about four years there she and her sister Catherine went to Dublin to join the Sisters of Charity at the Stanhope Street Convent. As a Novice she taught in Kings Inn Street School. But after a while she left the Convent and returned to Waterford where she joined another Order, the Ursuline nuns. But again she could not settle into the restrictions that religious life entailed and lasted only two months. 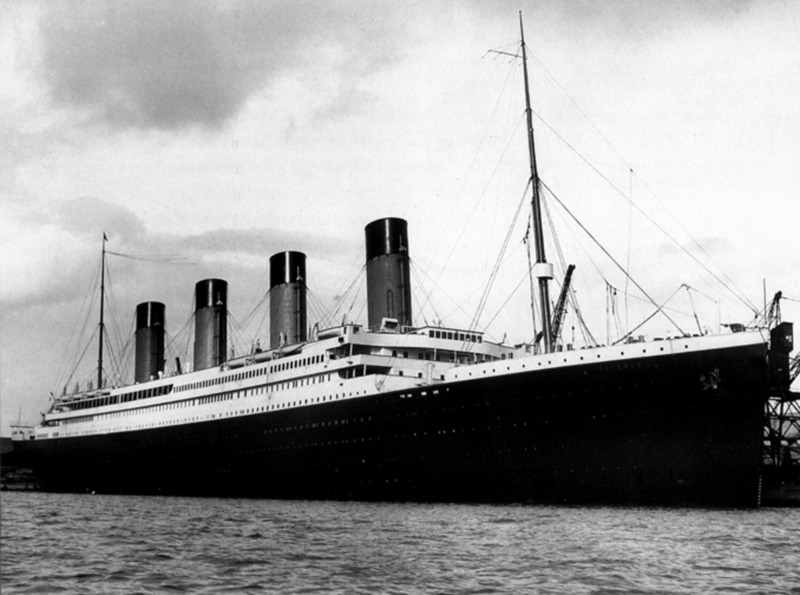 In 1848 she returned to Dublin. Three years later she had founded her own branch of the Ladies of Charity of St Vincent De Paul. Dublin at that time was still suffering the effects of the long famine. Margaret concentrated on the slums north of the Liffey. The Ladies of Charity, six in total, supported the families with food, clothes and medicines. The British government was active in trying to stamp out the Irish language and the Catholic faith in Ireland. 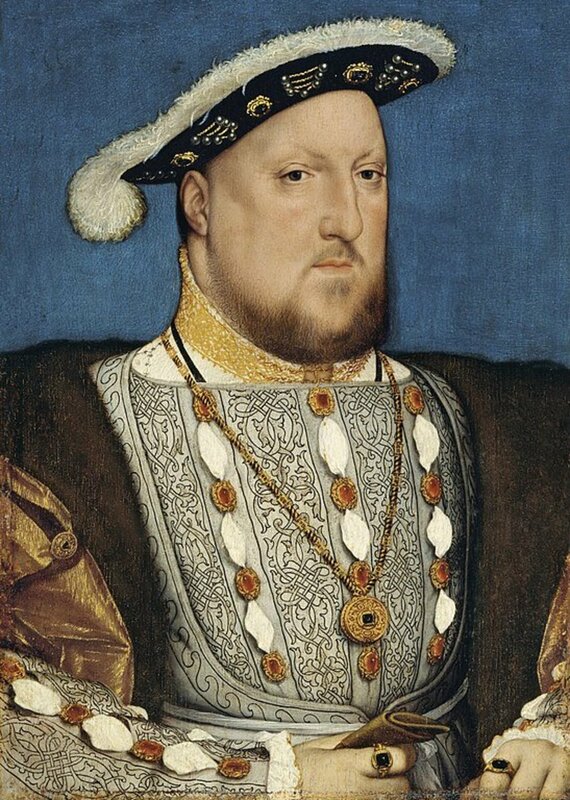 A few years earlier it was against the law for Catholics to practice their religion or teach their own children. By the time Margaret Aylward came to Dublin the Irish Church Missions were active on the streets. They went around the slums of Dublin bribing the families. They were a Protestant Organisation who offered food and clothing in return for the hungry Catholics to listen to bible readings of the Protestant faith. The ladies of the I.C.M. persuaded the parents of desperately hungry children to allow them to attend. They did this by providing a meal for each child. 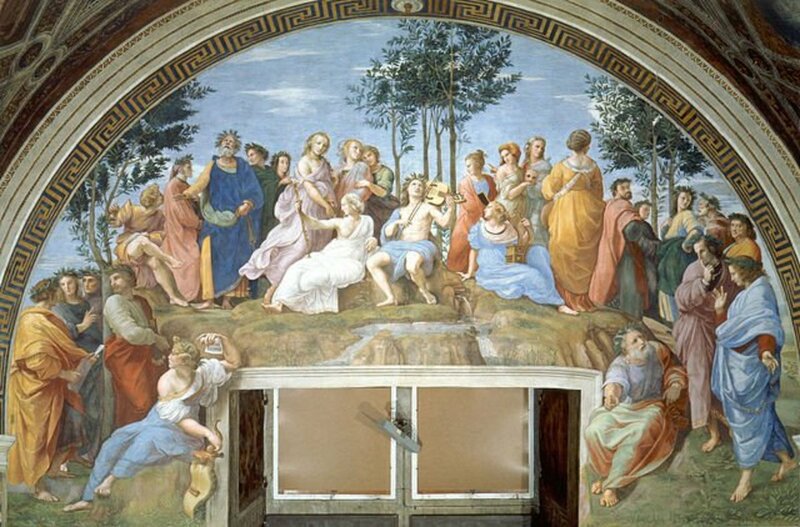 The children once in these schools were taught that Protestism was the only true religion. Margaret Aylward’s Ladies of Charity continued to visit and give help to the poor. She opened St Brigid's Orphanage in 1857. Margaret believed that the children would benefit from being fostered to Irish Catholic families, rather than being brought up in a large institution. This had been tried before with disastrous results. The Dublin Foundling Hospital was closed in 1838 due to the large number of babies who died while in their care. They paid wet nurses to take the children into their own homes and rear them until a certain age when they could be brought back for schooling some years later. The wet nurses were mainly women from the country, this was a job to them, they needed the money to survive. In some cases they would kill the orphaned baby, replace it with their own baby and pass the child off as the orphan. But some women became so attached to the babies that they decided to keep the child when it was time to return it and rear it as their own. But that was very rare. In a sixteen year period, between 1756 and 1771, out of the over 14,000 children admitted to the foundling hospital, over 10,000 were recorded as having died while in the care of these foster mothers. Of the remaining 4,000 many had disappeared without trace. The difference with Margaret's plan was that only families that were willing to look after the children properly were hired. More importantly, they were given support by the Ladies of Charity who visited them regularly. All the children were brought up as Catholics and saved from the I.C.M. She was fostered out. Mary's father was a catholic and her mother a Protestant. Her parents had split up with herself and her brother Henry being left with their father in England. Their mother took her youngest child with her to the Bahamas to take up a position as a child minder. 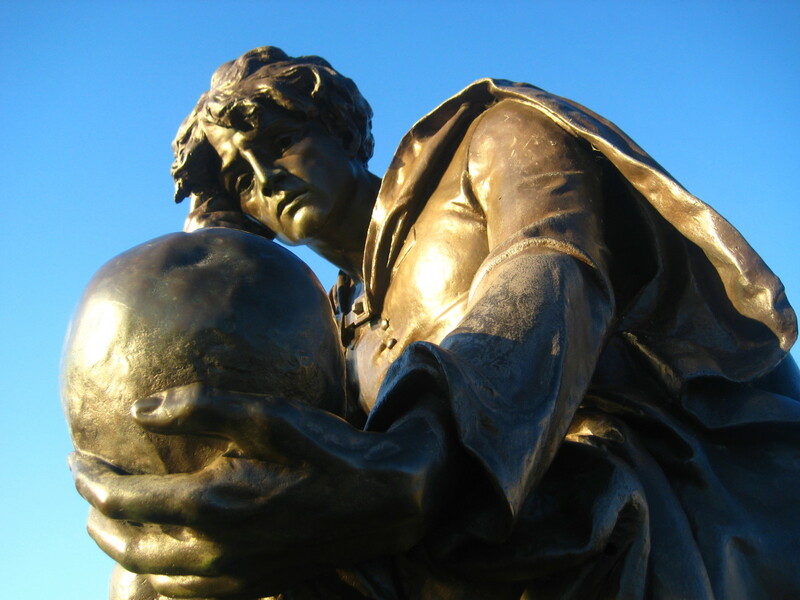 Henry Matthew could not find work, so returned to Ireland. He became ill almost immediately and asked that the children be brought up as Catholics. He died in January 1858. In the meantime, his wife Maria, an alcoholic had lost her job due to her drinking and neglect of the child in her care. She was expelled from the Bahamas by the Governor. In May, 1858 after some months in England, she came back for her two eldest children. She recovered her son Henry from the Fr. Fay's Catholic Orphanage. She arrived to St Brigid’s to enquire about her daughter Mary. The I.C.M. encouraged her to start legal proceedings. Margaret Aylward was ordered to produce the child in court. 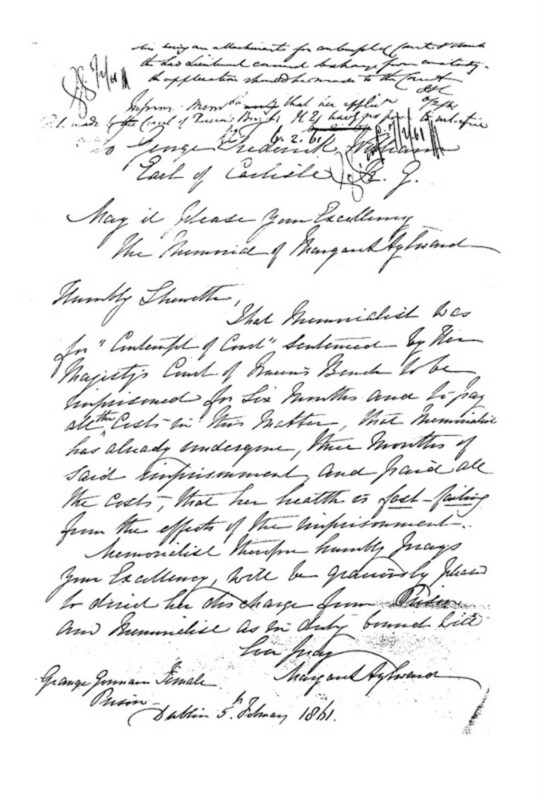 According to Margaret Aylward's defence lawyer, another person had feared the child would be brought up a Protestant and unknown to Margaret had forged a note to the foster mother telling her to hand over the child to the holder of this note. It was signed by M.A. She stated in court that she knew nothing of this until eleven days later when the foster mother having met her expressed her regret at having to give back Mary. The Prosecution lawyer alleged that Margaret Aylward knew where the child was. The papers covered the story in every detail. It didn't help Margaret that the judge in charge of the case had two sisters who were prominent in the I.C.M. She first appeared in court on 29th May 1858. She was given a small room just off the hospital, which included the mentally ill. She was not allowed out for exercise for four months. The Prison Board was told by the Matron of the prison, Mrs Rawlins, that Margaret was being treated humanely. It was Mrs. Rawlins who had Control of Margaret's Daily Life and she did not make her stay pleasant. But Margaret was allowed to write and receive letters. In this way she was able to continue to run the administration of the orphanage. On 5th January she wrote a petition explaining that she had paid all the court costs and that ' she already had served two months of said imprisonment ….and that her health is ‘fast failing’ from the effects of said imprisonment. But this had no effect and early release was not granted. 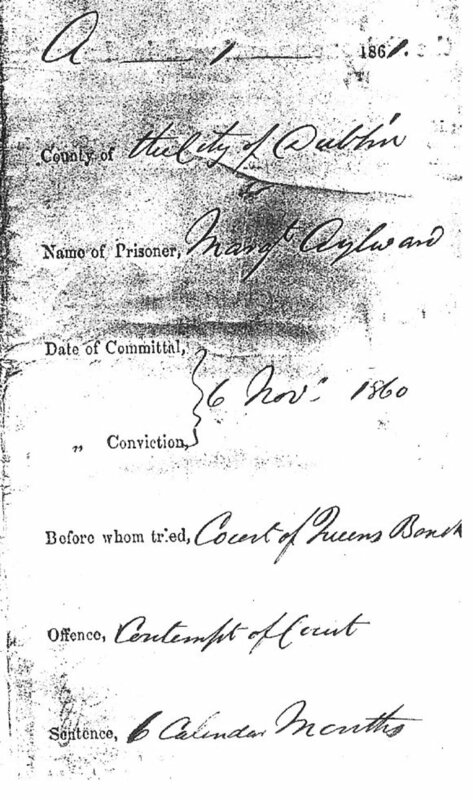 Margaret Aylward left the prison after serving the full length of her sentence on 5th May 1861. Her health was never to be the same again. During the six months that Margaret Aylward spent in prison six of the women from The Ladies of Charity had died and three others had left. Ada Allingham age 22 and Eliza Monahan, a much older woman were the only two left. The ‘missing’ child Mary was first taken to North Great George's Street and then on to Europe where she was reared a Catholic in a Belgian Convent. She later became a nun in the same convent. Pope Pius 1X heard about Margaret’s Imprisonment and called her a Professor of the Faith. Margaret Aylward began opening schools in the Dublin slums for the poor catholic children soon after her release. Once again the battle was on between the Protestant I.C.M and the Catholic Ladies of Charity. Margaret also supplied food and clothing to her children, allowing them to bring food home to their families. The establishment tried to blacken her name, but she had the Catholic Church behind her. Margaret Aylward knew that to continue her work and keep the small community of ladies together, she needed to create a religious order. She was quite capable of running the schools and orphanage herself, but the male clergy were very powerful. They encouraged her to carry on her work, but in Dublin at that time to expand and grow most charitable bands of women usually ended up as a religious order. This gave the Catholic Church total control of their activities. 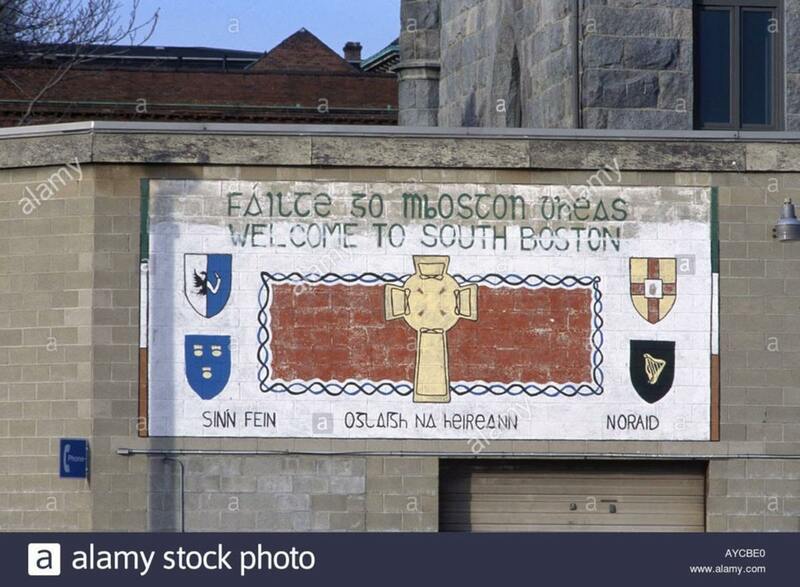 Earlier examples of this in the immediate area were the Presentation Order in the Markets Area, Dublin 7. and the Sisters of Charity in Stoneybatter. It was approved in 1867. In the meantime, the small community, which only a year after her imprisonment had risen to eight women, continued to flourish. Margaret was the Superior and they wore the formal religious dress. Margaret soon stopped the practise for herself. This was to cause problems for her later as some priests felt she was too independent. She suffered ill health for the remaining years of her life. The six months she spent in the Grangegorman Female Penitentiary, Stoneybatter Dublin contributed to her continuing ill health. Margaret Aylward died on 11th November 1889, at 79 years old and buried in Glasnevin Cemetery. Hello Colm, Thank you for the extra information on Margaret Aylward, much appreciated. 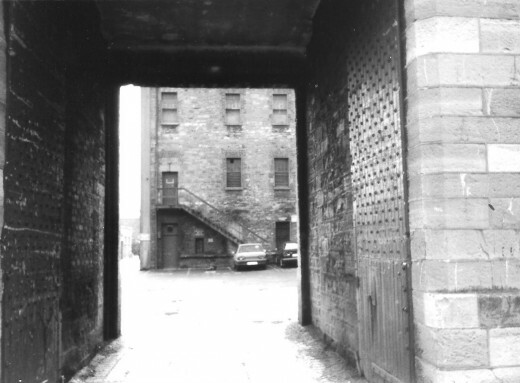 "In 1884 Miss [Margaret] Aylward, the Foundress of the Holy Faith Congression rented a house, No.54 Lower Dominick Street, and opened there a private school for girls and junior boys. Later, 41 Dominick Street, when vacated by Carmelite Fathers was purchased by our [the Holy Faith] Sisters, who moved in on Whit Sunday, 1902." From a book on the Holy Faith Sisters I found in the Irish Architectural Archive about 2015. I do agree with you entirely. From news reports it seems as all religious orders had no mercy when it came to treating children and unmarried mothers as trash. It seems the cruelty was rampant and those nuns who did not participate in it were worse offenders because they kept quite and allowed it to happen. This article is about one woman who had genuine love in her heart for children. She formed the order because she felt it was the only way to continue her work. From all that I have researched herself and the other women were kind and caring. But as you so rightly say it did not continue to be. 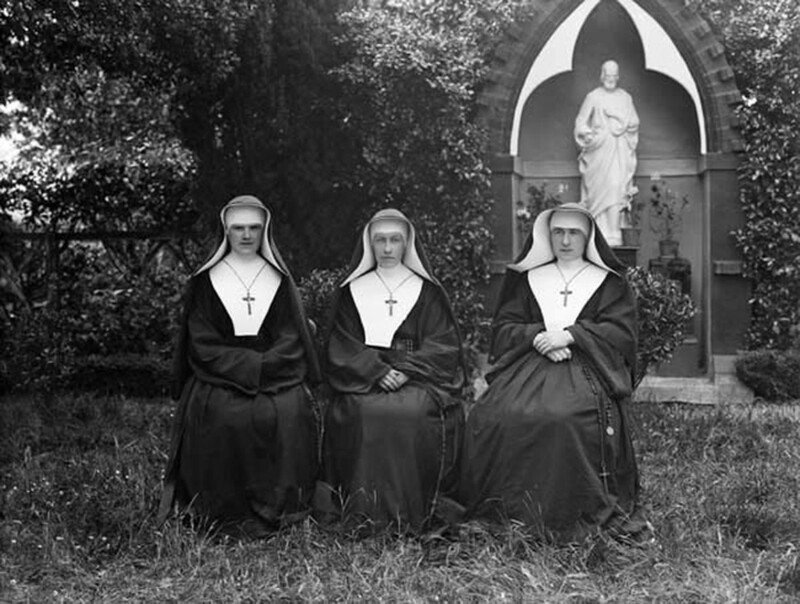 The Holyfaith nuns were as capable of cruelty of as any group of people in an institution . I was beaten regularly in primary school from 4th class to 6th class by the same nun , as were other girls in my class. It is not good enough to say "That was the way things were in those days ." "As I hit you for the love of God "A big adult hitting a small child with a bamboo cane 20 times on the hands , how do you do that. There were no bold girls in schools in those days . They did not need to be hit . They hit girls who , were poor. I met the nun who beat me , when I was in my twenties . She told me that she had sleepless night over how she had treated me , she spent some time imparting her remorse She was not the only teacher religious and non religious , who abused both physically or emotional, the children entrusted to them in that school. The number of children abused in day schools and boarding throughout the country has to be included in the accounts of our social history. Things happen at the hands of teachers that should never be tolerated in a civilised society, as nuns continue to pat themselves on the back for the great work they did . Nuns have excused themselves from any responsibility, as some issues haven't even seen the light of day , while the government struggles to shirk their responsibilities of those imprisoned in magdalen laundries and industrial schools through out the country . Portia2012 thank you for your comment on this very emotive subject. Yes you are correct about Irish men women and children who were sold as slaves to America but Britain also did the same to their own people too. The lives of the poor, desperate and orphans were at the disposal of the rich and powerful. Ireland when she became a Free State was even more evil towards the helpless children because of the power of the Catholic Church I agree totally with you. A very shameful history! i've never heard of this before. i knew somewhat the limitations of what you could do or say as a women but i never knew that something such as this has happened. thanks. voted up. Very interesting story I hadn't heard it before. Sums up a lot of what was wrong in Ireland at the time and also what happened after English rule finished i.e. unfortunately as time went on the strong hold that the English had on the country was then replaced by the tyrannical rule of the Catholic Church who also often had no mercy for the Irish as the current Report about the mistreatment of women in the Industrial School's hasonce again highlighted. Voted up. Exactly the same agenda as in North America. There were no food shortage as my ancestors explained. The food was taken at gunpoint and sent to feed people in industrial Empire England. One point that has to be made here is the difference between Irish Catholic and Roman Catholic for they are not the same. 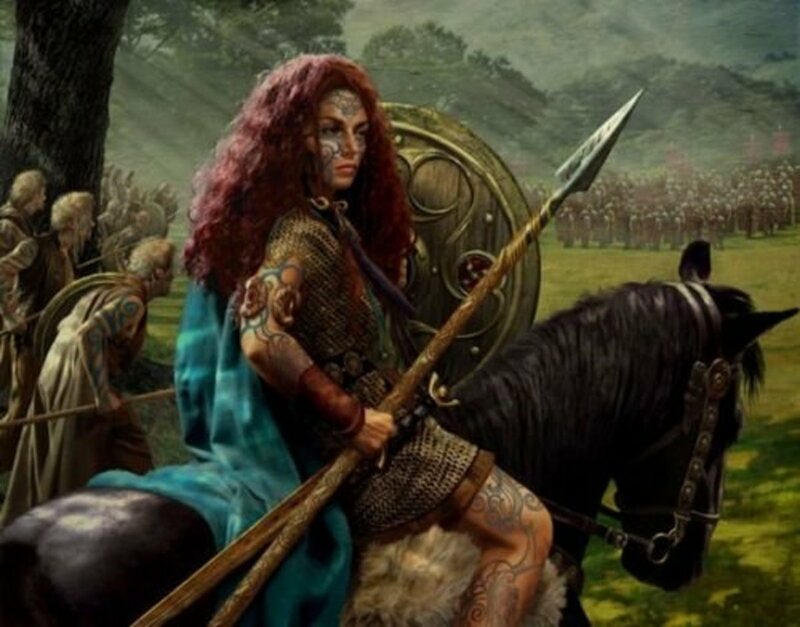 King/Queen of England was given Eire and her people as slaves in 1172 to destroy the spiritual indigenous people of Eire. Many men women and children were sold as slaves to America back then to populate America with white people.
" 1650, 25,000 Irish were sold to planters in St. Kitt. During the 1650s decade of Cromwell’s Reign of Terror, over 100,000 Irish children, generally from 10 to 14 years old, were taken from Catholic parents and sold as slaves in the West Indies, Virginia and New England. In fact, more Irish were sold as slaves to the American colonies and plantations from 1651 to 1660 than the total existing “free” population of the Americas! " How has Ireland improved? when so many children in HSE care die and go missing and end up as prostitutes etc? Irish children are still a commodity to be used for profit. Foster women today in Ireland are repeating history- they get 325 to 350 euro per child tax free and more if the child is disabled. Natural mothers do not get this amount for looking after the very same child? With the economy in poor condition, the fostering business is perfectly timed. Children can still be raped in care and nothing can be done to investigate because of the in camera rule. Yes all those orphan babies dying in Dublin Ireland was a tragic sign of poverty and disinterest of everyone in those times. Margaret Aylward was a very brave woman who paid with the deterioration of her health and eventually her life because of her convictions and faith. This is interesting. I love reading about Irish history and the Nuns in particular. I'm English not Irish but, to me, Irish history is much more interesting than English history. I will check out some of your other Irish history hubs. Thanks for sharing. Voted up. Interesting read - don't know much about Irish history, shameful since one branch of my family is Irish. That would be fascinating. I'd love to see it so I hope you find it and I shall check back and look for it. As time permits I shall investigate your other Hubs. I have been woefully unproductive today, however, but I won't forget to check back. I'm very impressed. I'm so glad you've come to join us on Hubs and share your knowledge. Thank you for your comment Iouun. I have a copy of a letter she wrote while in prison in her own handwriting. She was asking to be given early release because of ill health. She was refused and had to serve her full sentence. I got it from the National Library here in Dublin. Trouble is I can't locate it on my computer. I will post it here when I do. How very sad about the babies at Dublin Foundling Hospital. I hadn't heard of Mother Superior Margaret Aylward before so this was quite an educational Hub for me to read. I do know a lot about the awful Penal Laws and that is why I have such a great interest in the resurgence of Irish language and culture now for Ireland (north and south).